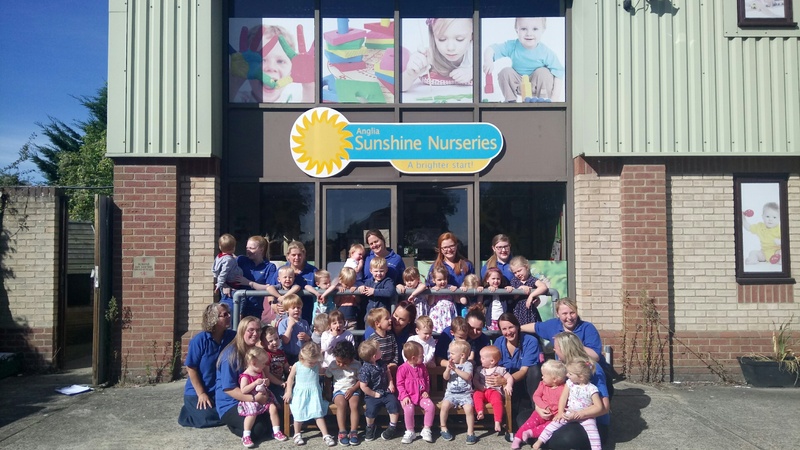 At Anglia Sunshine Nurseries, we love to celebrate National & International holidays, which help to teach the children about the world around them. The children thoroughly enjoyed themselves taking part in World Book Day on the 2nd March 2017. We hope you enjoy our photos of us all dressed up as our favourite characters!